• How does the new tax reform affect me? 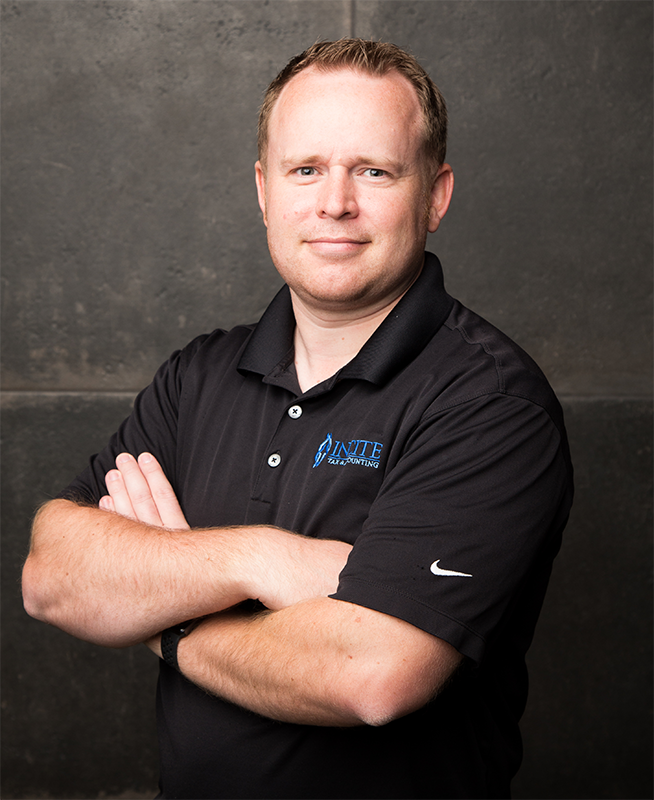 Plus, there’ll be an informative Q & A session where you can ask Dustin your business tax questions. Admission is $12 for non UIBC (Vest Pocket) Members or $15 for non-members and includes lunch. Seating is limited so register now to reserve your place. Dustin Griffiths received both his bachelors and master’s degrees from Utah Valley University. He has been preparing taxes for over 8 years. He enjoys being able to strategize with clients to ensure they are taking advantage of what the tax code allows to generate as much in tax savings as possible. He feels his success comes from seeing his clients succeed in business and save money in taxes along the way. If he is working on taxes for doing research on the ever changing tax law you will probably find him on a golf course somewhere. 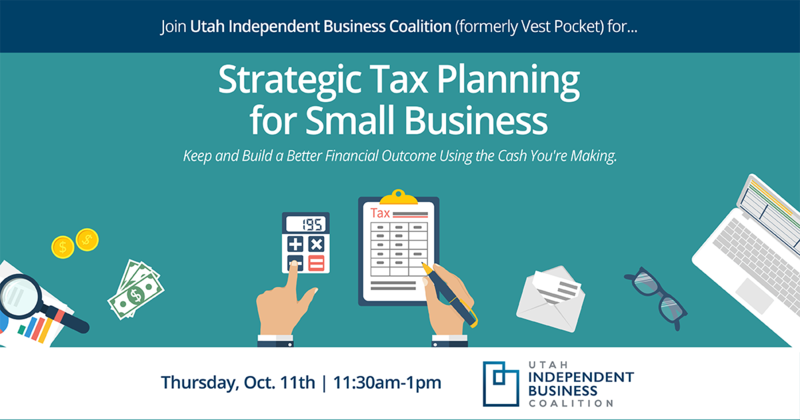 https://utahindependentbusiness.org/wp-content/uploads/2018/10/uibc-tax-planning.png 250 250 dburton_90067so9 https://utahindependentbusiness.org/wp-content/uploads/2018/09/UIBC-logo-rev.png dburton_90067so92018-10-04 08:34:112018-10-28 05:47:34PAST EVENT - Join Us On Oct 11 For "Strategic Tax Planning for Small Business: Keep and Build a Better Financial Outcome Using the Cash You're Making"